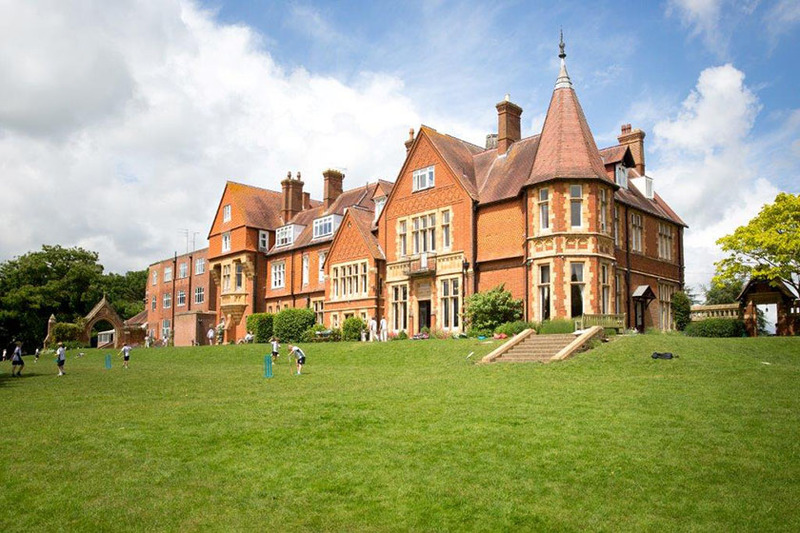 School Visits: School Visits: termly open days with additional individual tours and visits. St Andrew’s offers a forward thinking, inspiring and well-rounded curriculum that starts from nursery through to pupils in Year 8. All Year 8 pupils (2017) received their first choice place at senior school. 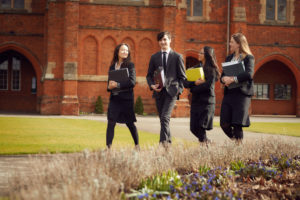 These included Bradfield College, Marlborough College, Pangbourne College, Radley College, St.Edward’s Oxford, The Abbey School, Tudor Hall, and Wellington College. High percentages of scholarships awarded to pupils. 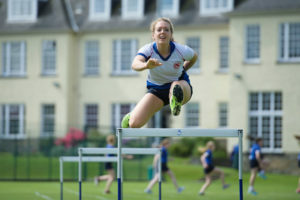 The orienteering team is reigning national school champions, a position which they have held four times in the last five years. 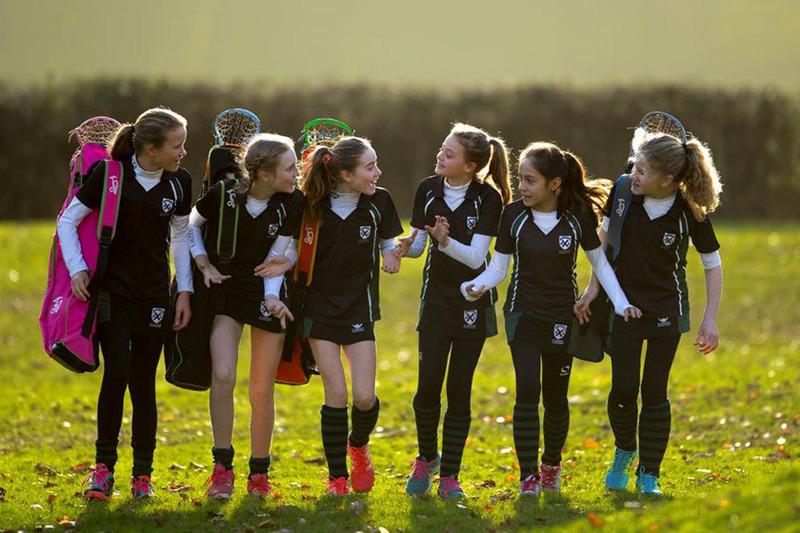 St Andrew’s pupils frequently achieve success at county level in rugby and cricket and both boys’ and girls’ hockey teams have won county and regional hockey tournaments. All pupils are invited to join one of the five choirs who regularly perform in concerts and chapel services. Annually, members of the leading senior choir perform Evensong in a cathedral, this year they were delighted to perform at Salisbury Cathedral. St Andrew’s delivers strong pastoral care to its 295 pupils. Pastoral provision is provided by form teachers, head of year, the deputy head and school matrons. 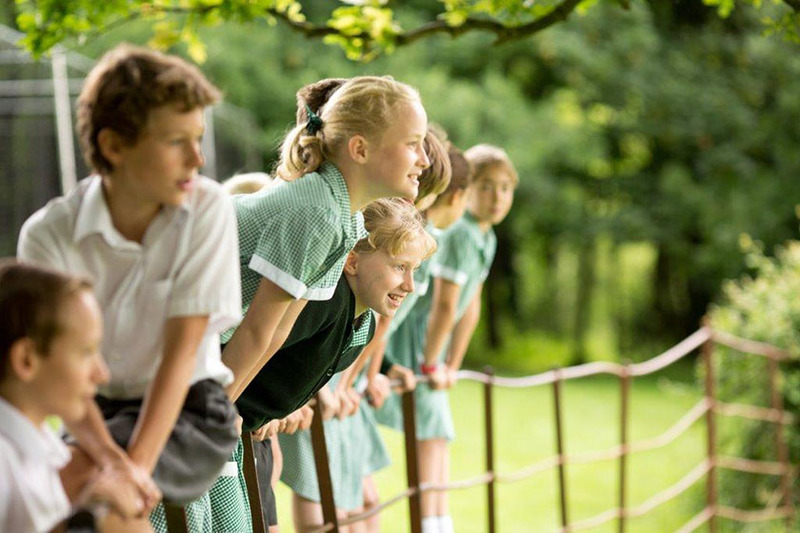 The recent ISI report documents that the ‘quality of the pupils’ personal development is excellent’ and that ‘pupils are extremely well behaved, friendly and courteous and their moral development is outstanding’. At St Andrew’s, our vision focuses on curiosity, courage, and kindness. Building on these characteristics from day one until departure, we cherish a child’s individuality whilst nurturing their happiness, confidence and passion for life. We encourage an all-round and forward thinking education, which prepares children to be positive contributors in life. Central to this vision, we promote six core values in all that we do: compassion, commitment, curiosity, collaboration, courage and creativity. 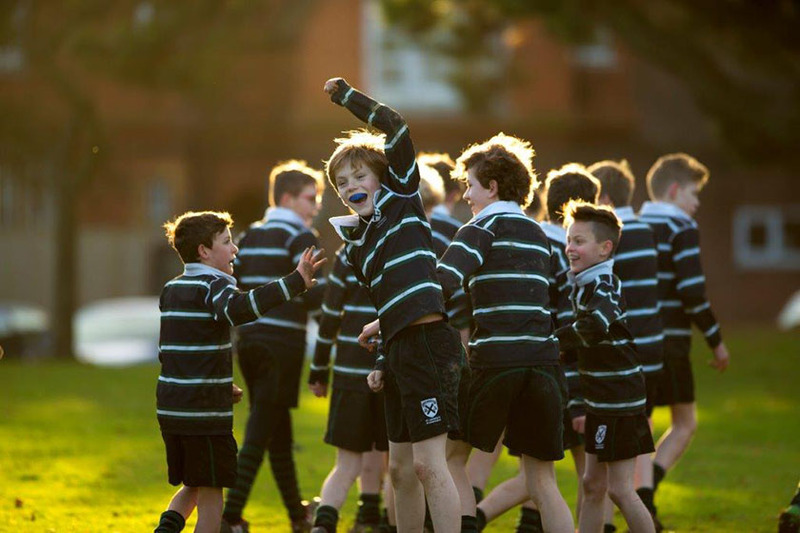 These values provide a foundation for the pupils, shaping their approach to learning, attitude to friendships and their ability to contribute whole-heartedly to every aspect of school life. Set in 54 acres of glorious Berkshire woodland. 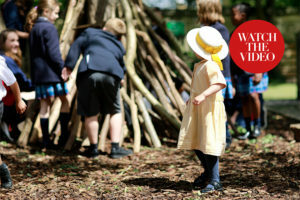 Pre-prep children explore and investigate their surroundings in the woodland every morning. Brand new sports centre opening in autumn 2017, which includes an indoor swimming pool, and Astro pitch. Country prep values with a relaxed and informal feel. Children annually enjoy a sumptuous medieval banquet as part of their history topic. Children from Years 7 and 8 biannually visit The Grace School situated in Siyabuswa near Johannesburg to carry out charity work, build classrooms and meet the pupils and families. Strong alumni body who regularly visit the school for special events or who simply drop in to say hello.